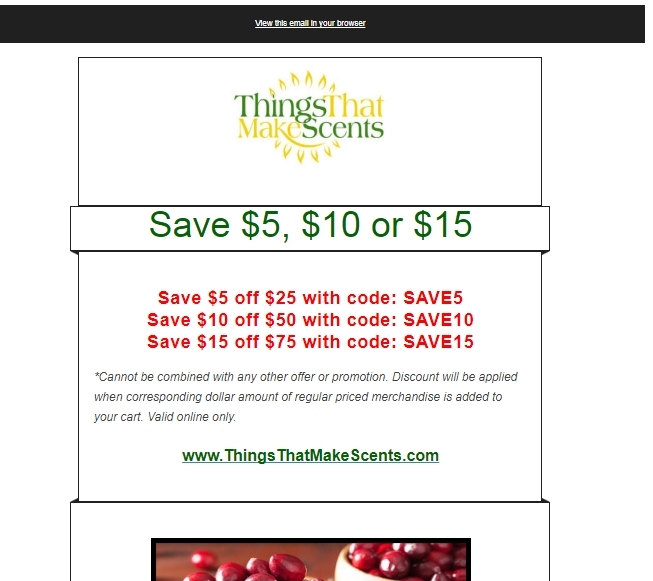 Laura DeLuca Save $5 off $25 with code: SAVE5 Save $10 off $50 with code: SAVE10 Save $15 off $75 with code: SAVE15 *Cannot be combined with any other offer or promotion. Discount will be applied when corresponding dollar amount of regular priced merchandise is added to your cart. Valid online only.